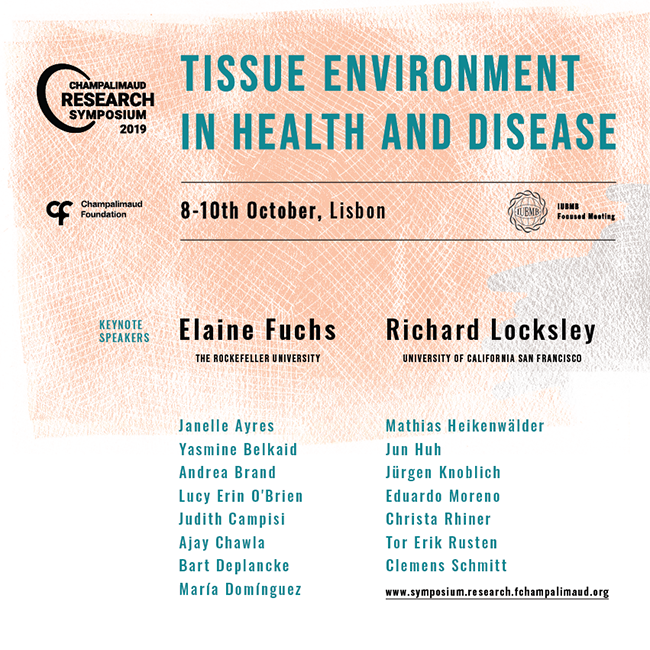 A 2019 Research Symposium of the Year wanted you to understand how intrinsic and extrinsic environments affect tissue homeostasis. The theme will be addressed in different ways and will include a discussion of the homeostatic mechanisms underlying inflammation, injury, aging and oncogenic transformation in different tissues of our body. The original speakers will cover aspects of immunology, cell signaling, genetics, and tissue regeneration in different systems.